“A mother has 1,001 valid excuses why she should take time off from caring for her children, but a mother’s heart is 1,001 times bigger than that. 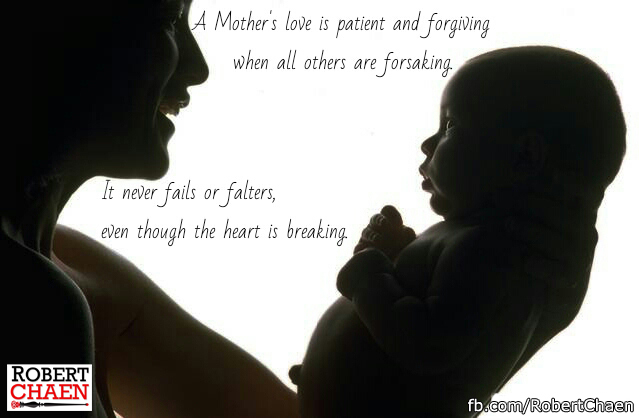 “A mother’s relationship goes beyond duty and responsibility. Give your Mum a hug today and every time you see her!